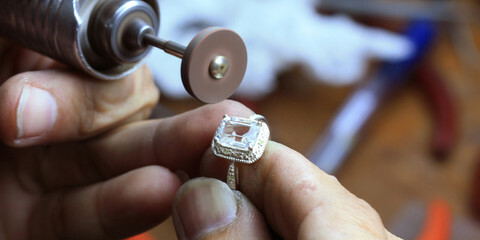 With the proper care, your jewelry can provide you with a lifetime of enjoyment and luxury. 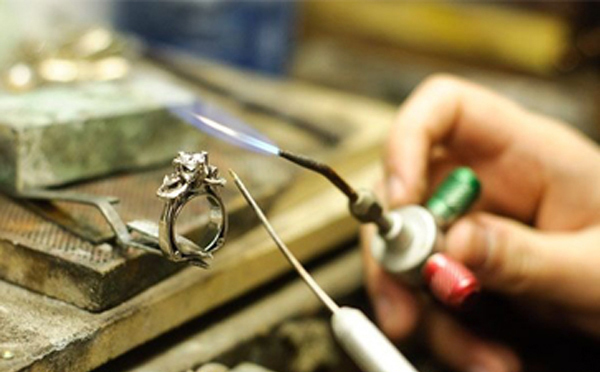 Maddy Fine Jewelers offers a full range of professional jewelry and watch repairs. Refurbish that heirloom piece you’ve always wanted to wear, or resize that ring that’s doesn’t fit anymore. We do most of our repairs on premises while you wait, you can even watch. 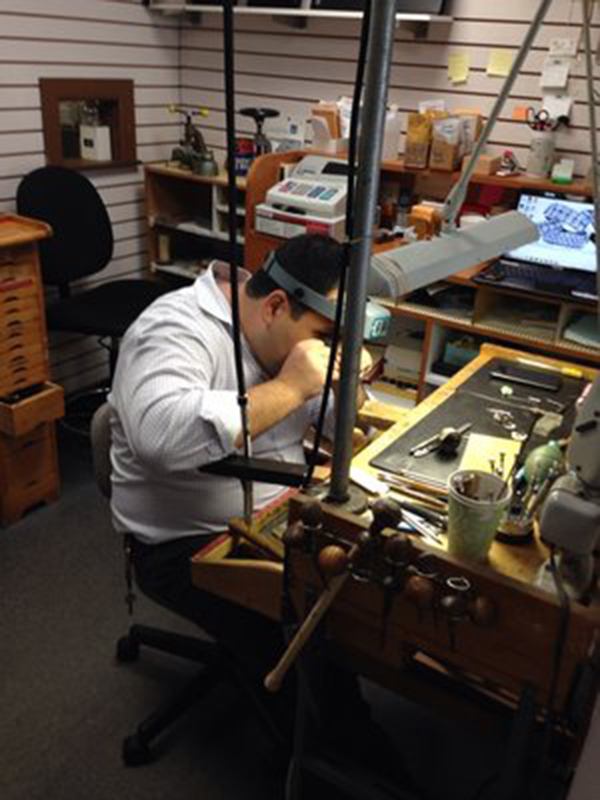 We do all of our jewelry and watch repairs on the premises. You may even be out of here in a few minutes. Center stone settings are done on premises, you can even watch. We understand that each owners diamond is dear to its owner. Favorite ring doesn’t fit anymore? We’ll professionally size it. Diamond loose in its setting? Prong re-tipping is necessary. Missing gemstones? Let us set new ones. Watch stopped ticking? 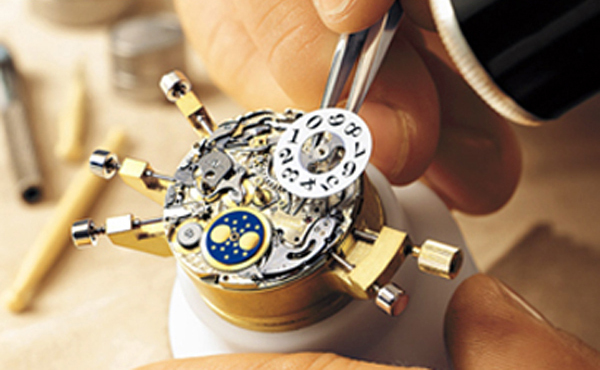 Our professionals specialize in watch repairs. Pearls need restringing? We do that too! Don’t risk losing a diamond because prongs are loose! Our friendly and knowledgeable staff is here to answer any questions you may have.